Virtua Fighter is a 35-episode anime series based on the Virtua Fighter series of video games made by Sega-AM2. It had originally aired in Japanese television on TV Tokyo from October 2, 1995 to June 27, 1996. 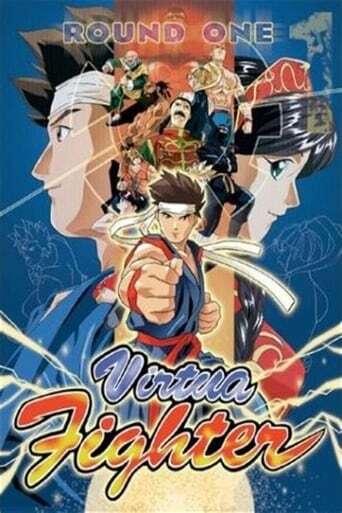 A video game based on the series, Virtua Fighter Animation, was released in 1996.